This not meant to be deep, just encouraging to all who are out there fighting today. Reading in my Bible, I came across some very inspiring verses (as usual 🙂 ). I was reading in the book of Joshua where conquests were being made in the name and in the power of the Lord. Enemies continually came out to fight against God’s people. At one point Joshua 11:4 says, “So they went out, they and all their armies with them, as many people as the sand that is on the seashore in multitude, with very many horses and chariots,” (NKJV). By all normal accounts, this should have been the end of God’s people. According to the standards of human perception they were outnumbered and out powered. But, God . . .
God told Joshua, “Do not be afraid of them, for tomorrow about this time I will deliver all of them slain before Israel,” (Joshua 11:6, NKJV). Not one shall escape, but all would fall under the power of God working through and for His people. And, if that wasn’t encouraging enough, as I continued reading I came to Joshua 12:7-24 where it lists 31 kings that fell because God was fighting for His people. That lets me know that no matter what the odds look like that’s stacked against us, they can never out stack God. 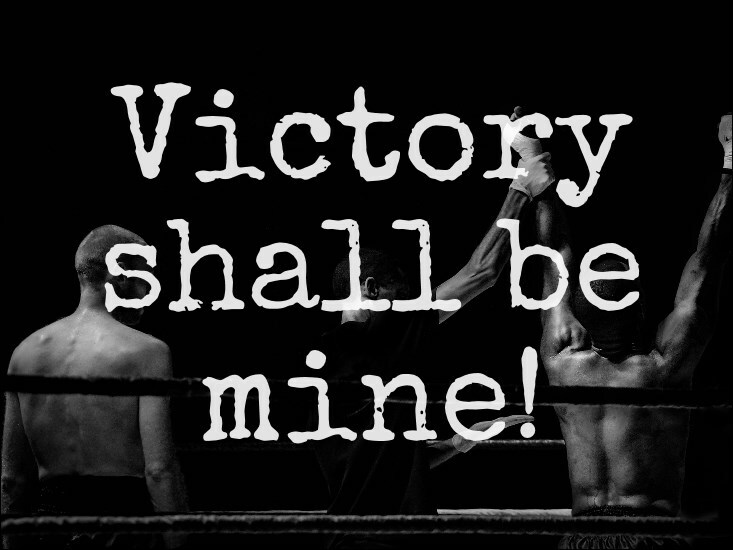 God is a victorious God and we are meant to be victorious people in Him. We are conquerors; we are people of conquest. It may seem insurmountable to us, but God has already climbed the highest mountains that we face and He has already won the battles against the greatest armies of enemies that try to come against us. Don’t let the numbers against you phase you. “Fear not: for they that be with us are more than they that be with them,” (2 Kings 6:16). Since we have God on our side – we have more than they! We outnumber the enemy. Victory shall be ours. Thanks for these most encouraging words. Came when I needed them most.